The earliest mention of the hall dates back to August of 1894, the year of the Local Government Act when elected parish councils were created. The Leeds family were very instrumental in the raising funds for the new hall. It was officially known as the ‘New Room’ but over time was also known as ‘The Iron Room’ or ‘Tin Tabernacle” as it was originally was built of timber and clad with corrugated iron sheets. These types of buildings were very popular at the end of the end of the 19th century as corrugated iron was cheap and buildings could be constructed in a short time. * The contractor was very likely to have been Humphrey’s and Frederick Braby or David Rowell & Co who were two of the largest makers of iron buildings in the country at the time. In 1920 ownership transferred to the Parish Council and at the same time it was named the Leeds Memorial Hall, now more commonly called the Leeds Hall in gratitude for all the work the Leeds put into raising funds to build the hall. It was at the centre of war efforts in the village in both the first and second world war with the Eye Patriotic Society holding their meetings there. The current brick building was built in the early 1970s. The construction is a story in itself. Eighty-four years of use was starting to takes its toll on the old hall. No major improvements had been made to the building since it opened and according to reports at the time the building was in poor shape and would have to close without major refurbishment. In 1969 plans to replace the hall began. At a parish council meeting in April 1970, the scheme to build a new hall on the same plot as the original was outlined. It would have a new kitchen, bar, entrance hall, inside toilets and be of brick construction. It was designed by architect Mr E Titman. The parish council had already asked for tenders, the lowest tender was given as £8,300 (around £102,000 today). To complete the new hall in one go, rather than in stages, the Parish Council would have to borrow £4000 from the Ministry. The work was planned to start as soon as the loan was approved. On the 15 May 1970 large headlines in the Peterborough Standard said: “MINISTRY SAYS ‘NO’ TO LEEDS HALL LOAN – The re-building of the rear of the Leeds Hall is to be the first step in the restoration programme. This was decided by the Parish Council on Friday after it had been reported that the Ministry of Housing and Local Government had refused permission for a loan to be taken up before 1971-72.” Because of this, the council decided to go back to the original plan and build the hall in stages starting with the toilets at the rear of the building. The doors to the rear would be boarded up so the hall could still be used for any organisation that didn’t need toilets. By August 1970 the contract had been awarded but members of the council were threatening to revoke the contract as work still hadn’t started and award it to F. W. Dighton. Again in December members of the parish council where concerned that that progress was too slow and bookings were being cancelled. The new toilet block and office was eventually completed in April 1971. By July 1971 the £4000 government grant had been approved. A quote of £6,863 was accepted from F W Dighton and Son to complete the final stages of the build. Construction on the new hall started on Thursday 9 September 1971. The parish council clerk at the time, Mr Bernard Siddall, said work was expected to last 21 weeks. 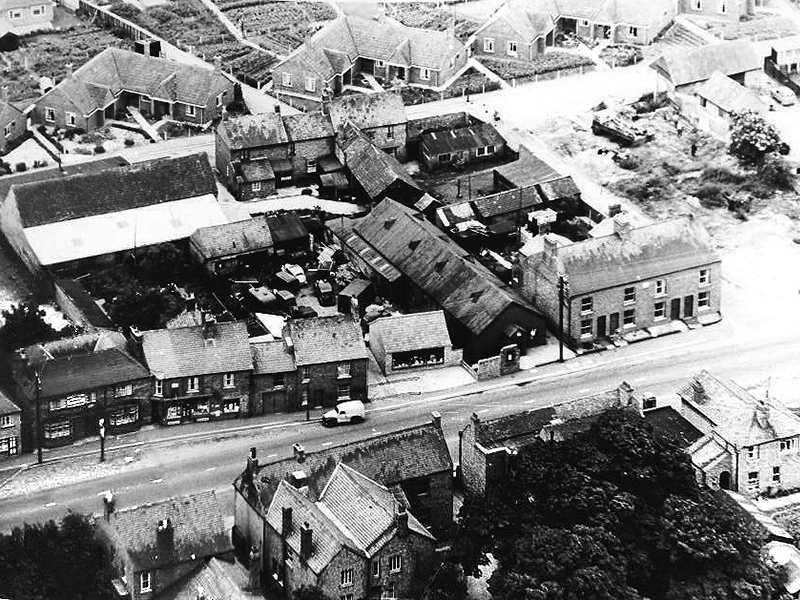 While construction was taking place the Parish Council would have meetings in Kendall’s Room, which was behind the shop on the corner of Eyebury and Thorney Road. The shop is now a private home, the room is still there but now just used for storage. The renovated hall was nearly complete by May 1972 and a special meeting was to be held to discuss matters relating to the opening of the hall. The first event in the newly renovated Leeds Hall was held on Tuesday 6 June 1972. Around 150 members attended an Over 60’s rally with members from Eye, Northborough, Glinton, Peakirk and Deeping Gate. After attending a community service conducted by Rev P J Randall at St Matthews Church during the afternoon refreshments were served in the Leeds Hall. A social evening followed which included bingo and competitions. 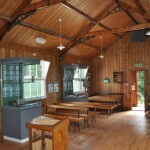 Today the hall is used for Parish Council meetings and many community functions including; carpet bowls, slimming classes, coffee mornings, fundraising events, WI, weddings and birthday parties. 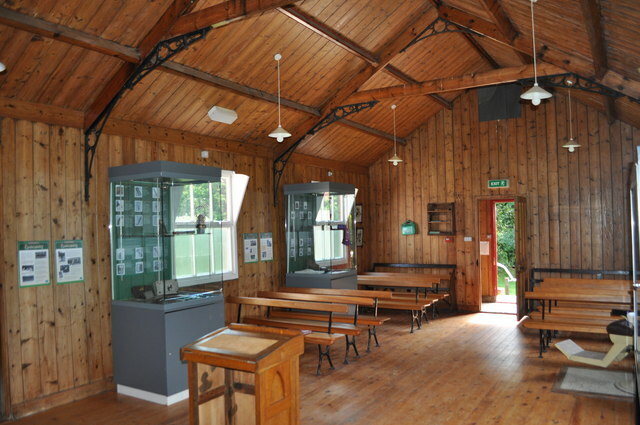 In 2013 it was fully refurbished with new lighting, a new boiler, new cooker, refurbished kitchen and bar area, redecorated hall and new curtains. In 2016 the toilets were also refurbished and in 2018 the building received a new roof. If you have any memories or photos of the earlier Leeds Hall please contact us here.